That knock on your door is me. They look fantastic!!!!!! I would add this to my family menu regularly! Haha, love it! The recipe actually made so much we have some in the freezer, so we will be having them regularly! Oh man, these look amazing…even without the banana leaf. And since I actually have some banana leaves in my freezer, I know that I’m going to have to try making my own Nicamales! Wow, I’m sure these are worth the effort…they sound spectacular! Oh my gosh! Gorgeous…my mouth is watering! Those look great, what a delicious meal!!! This is so traditional in Nicaragua.. Very close to the border you can find them by the name of NacaTamal. Delicious! OMG…your NicaMales looks great! You’e got me craving them now! Yum this sounds fantastic. Thanks for sharing! Me too! When we got back from our honeymoon, last year, in Belize and Guatamala, we made an entire Belizean Feast for our friends and family. So much fun! These sound awesome! We always seem to want a quick fix, but nothing compares to dishes like this that take time and involve family! Here I am realizing that you are a fellow Atlanta blogger. We have to #SundaySupper Atlanta meetup sometime (with Karen too) and visit the Dekalb Farmers Market together. I love the selection there. That would be fun! I actually live right by YDFM (in Decatur) and go there a couple of times a week. Where are you? These sound delicious! 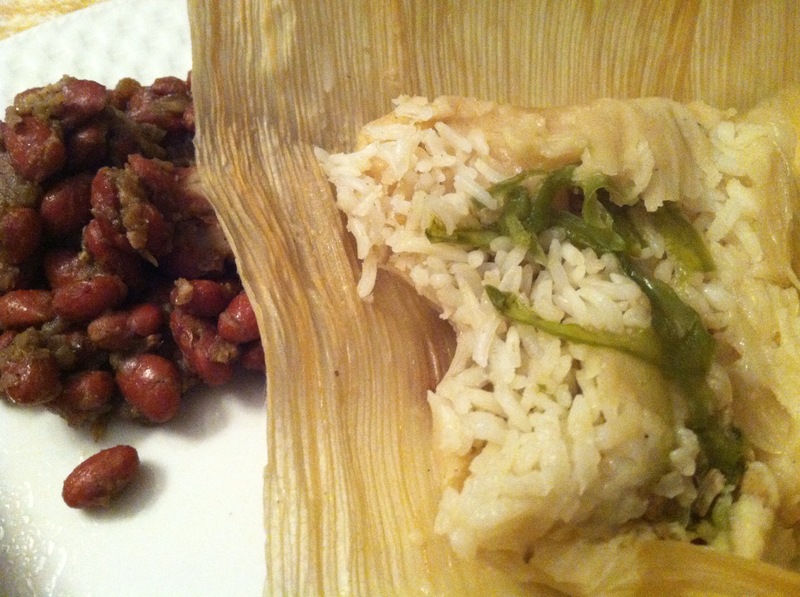 We have been wanting to try tamales, but can’t seem to muster the courage! They really arenot hard to make. You just need to dedicate the time!